The end of Summer is the most delicious time to eat seasonal fruits and vegetables, so why not have a party? 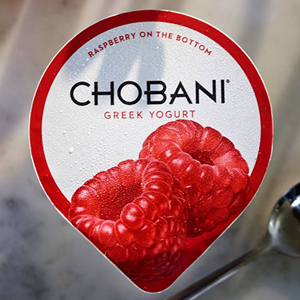 That's why we partnered with Chobani® Greek Yogurt for this post. The final weeks of the Summer season shouldn't be a signal that it's time to end the party. Whip up some delicious seasonal eats, invite all your friends, and turn up the tunes for a festive end-of-Summer soiree. This menu can be tailored for a big block party but also works for five to seven of your close friends. 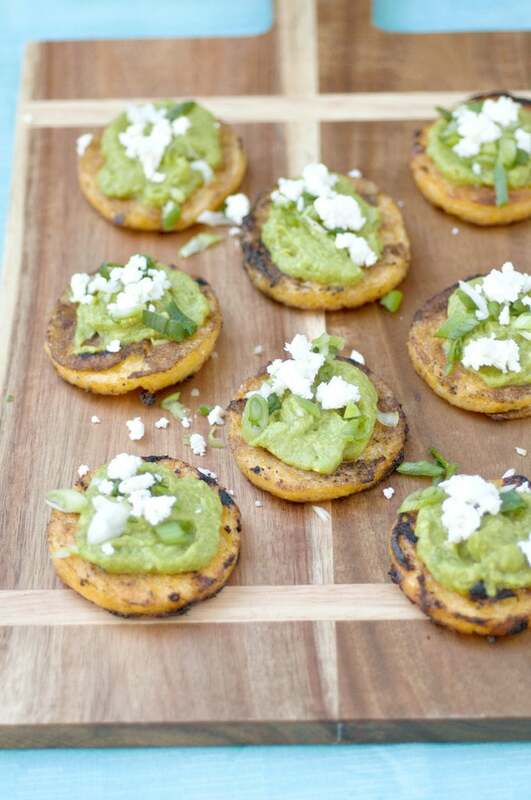 Everything is cooked on the grill and finished with a nod to Mexican flavors for simple yet elegant easy-to-eat bites that burst with the tastes of Summer. 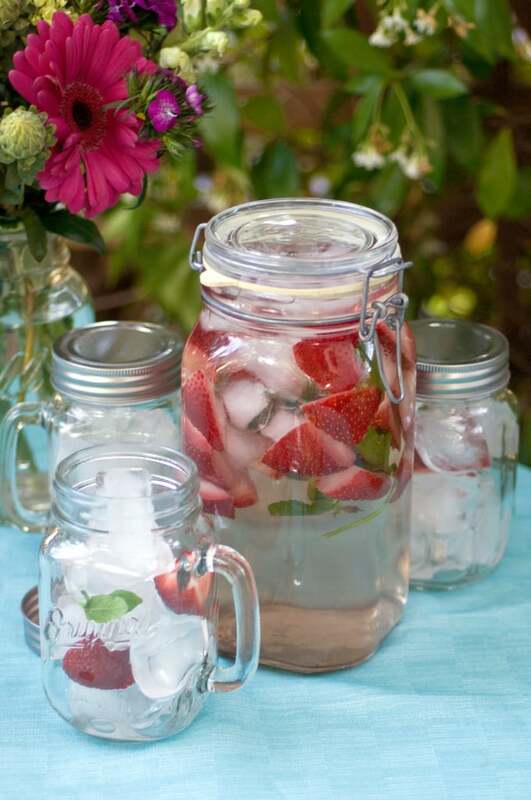 This flavored water couldn't be easier, and you can add fresh ice cubes to the drink during the party so it lasts and lasts. This side is so simple and tastes so good. Slice and grill store-purchased polenta and top with fresh avocados and a sprinkling of cotija cheese for grilled rounds everyone will love. Layer together colorful vegetables along with peppers for a really pretty small bite that makes for a tasty pickled garnish or side salad. 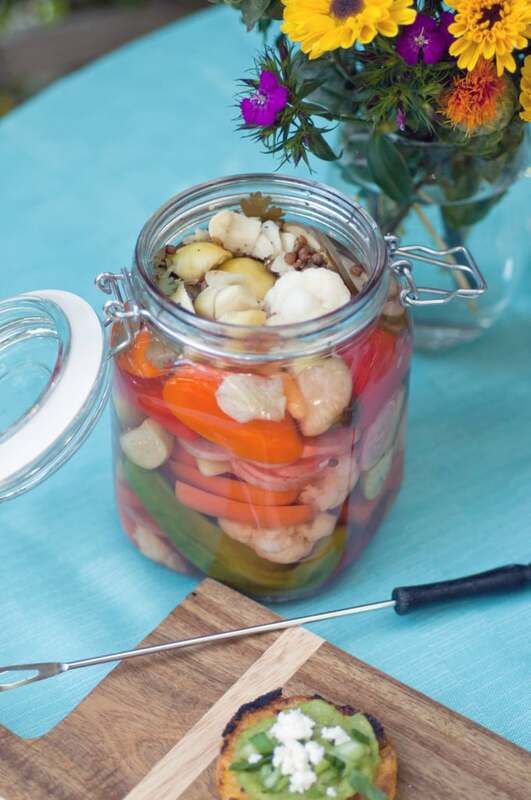 The quick brine gives everything a spicy yet sweet pickled finish. Layer these cute desserts together, then set in the freezer overnight for single-serving frozen sundaes. 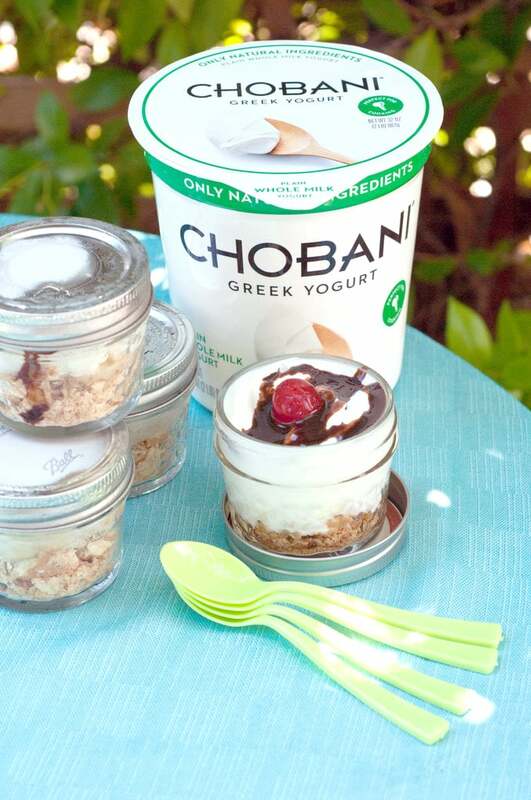 Using Chobani® Greek Yogurt creates a sweet center that won't melt all over the place in only a few minutes. 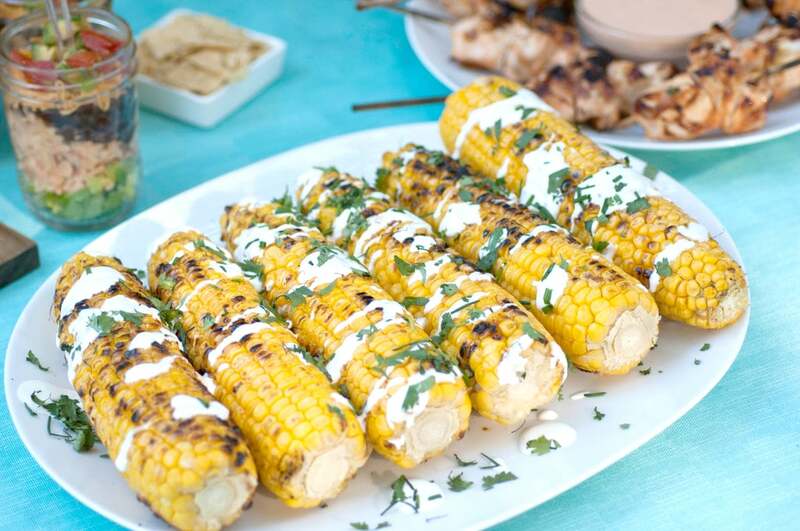 Roast corn on the grill, then top with fresh herbs and a lime-yogurt sauce that drips from your fingers while eating. Corn is at its best come the end of Summer, making this dish one that will disappear fast. 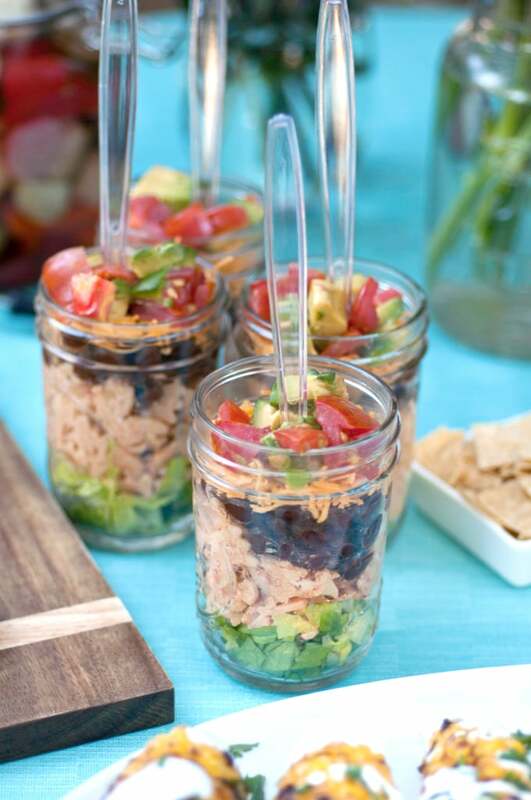 Made in mason jars so the Mexican salad is easy to grab and enjoy while mingling, this can even be made the day before the party, which cuts back on party prep time before the event. 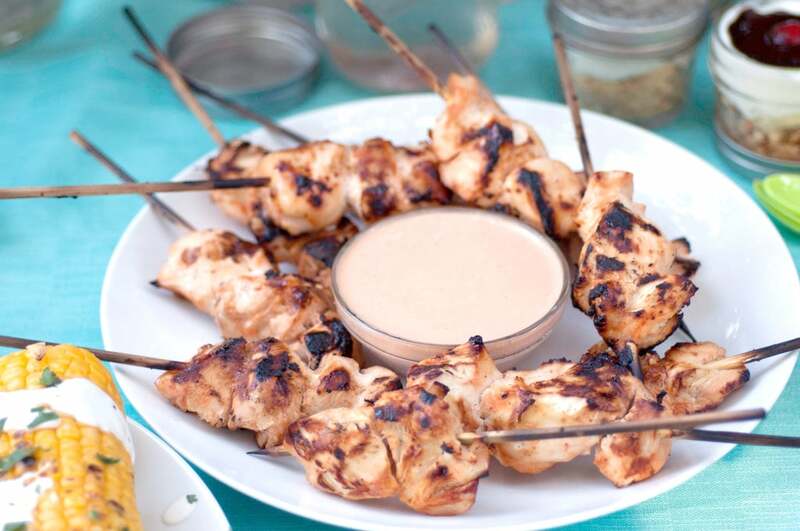 Marinate chicken in a spicy yogurt combo that includes chipotle, honey, and lime for tender chicken kebabs — plus the marinade doubles as a dipping sauce!